Aztec Treasures free slots game is a fantastic 3D video slot machine. 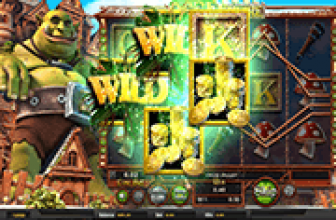 This Betsoft slot game takes casino players who like adventures on a very thrilling and a dangerous ride as they go into the Aztec civilization in search of mysterious treasure chests and lost riches. 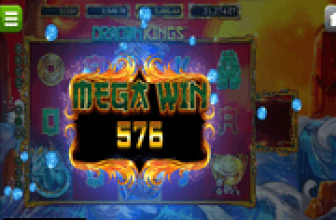 Players who want to embark on this risky yet rewarding journey can do so at Mr. Green Casino and at any other casinos that Betsoft Gaming powers. The game has five spinning reels and 30 lines which players can place bets on. Betsoft Gaming Creates this wonderful gaming experience through the well designed visuals of the game that comes in 3D visuals. These symbols include an Aztec Queen, an Aztec king, Aztec warriors, Aztec weapons, Aztec houses, gems, golden fortunes, a treasure chest, a tiger, an Aztec pyramid and more. all of these 3D visuals would turn into exciting animations when they are a part of a winning combo, anywhere across the 30 pay lines of the game. Players will also see that the 5-reeled setup of the game itself is found in the Aztec jungle with Aztec fire torches and symbols surrounding the reels of the game. The game's control panel that is located under the reels is where players will find all of the different buttons through which they can control every aspect of the game play. This includes the placement of the bets as players go through the betting variables. These betting variables include the value of the used coins, the number of coins on each line and lastly, the number of lines that players wish to activate. The bonus round of the game is triggered by players who get three gems on the reels of the video slot. This bonus round will take place to a secondary bonus screen. This bonus round is called the Aztec Treasures. The game also has a free spins round that can be triggered when players get 3 scatter symbols on the video slot’s reels. This scatter symbol is the gecko. Another symbol that gives scattered payouts is the golden coin. 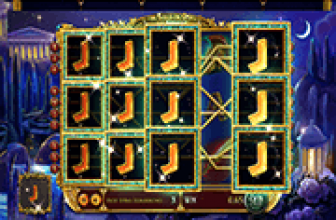 It gives players instant cash rewards if they get a minimum of three golden coin symbols on any activated wager line. of course, the more scatter icons that players get across the reels, the higher the scatter rewards that they are going to claim. So if you are looking for a highly rewarding and an immersive historical themed slot adventure, Aztec Treasures is the game fro you.